Escape games are a great opportunity to test your and your friend's problem solving abilities combining mind-games with immersive puzzles and time-limited challenges. Your team has an hour to escape from the specially themed rooms by finding clues hidden in the decor and solving intricate riddles. Our friends over at Escape Room Budapest can get you in touch with some of Budapest's most interesting and challenging games, so be sure to take a look at their collection of escape rooms if you want to discover the world of exit rooms! If you want to learn more about escape rooms or exit games in general. We recommend scrolling through a few articles on their blog before making your choice. Beer biking combines sightseeing, physical activity, music and daytime drinking into an unforgettable experience you shouldn't miss while traveling through Budapest. Whether you want to get a buzz going while waiting for your pub crawl or try to soothe your hangover from last night's crawl. You should definitely try a beer bike tour from Budapest's most reliable service providers over at Pedal bar! Interested in beer bikes? You're in luck! They also have an amazing blog where you can learn about beer bikes. In case you're really tired from your crawl and just want to look around the city while sitting in a comfortable seat, you can also try the famous Hop-on hop-off bus tours and get a detailed tour of Budapest's most interesting and iconic landmarks and historic places. The tours come in a wide variety of languages with on-board guides and audio documentaries about the sights you're currently passing, and can be boarded at any of the stops the route touches. 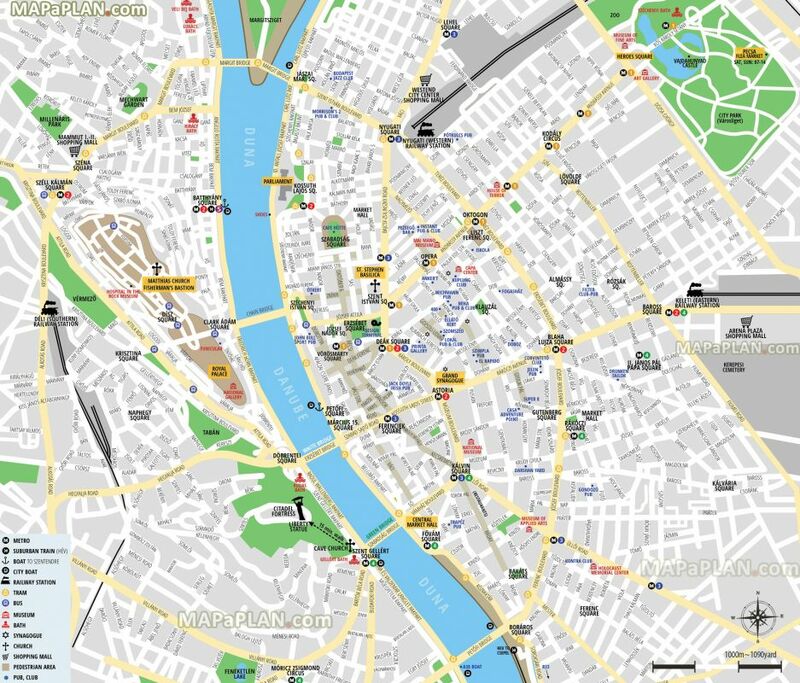 Be sure to check their available routes to hopefully absorb some culture besides alcohol while in Budapest!